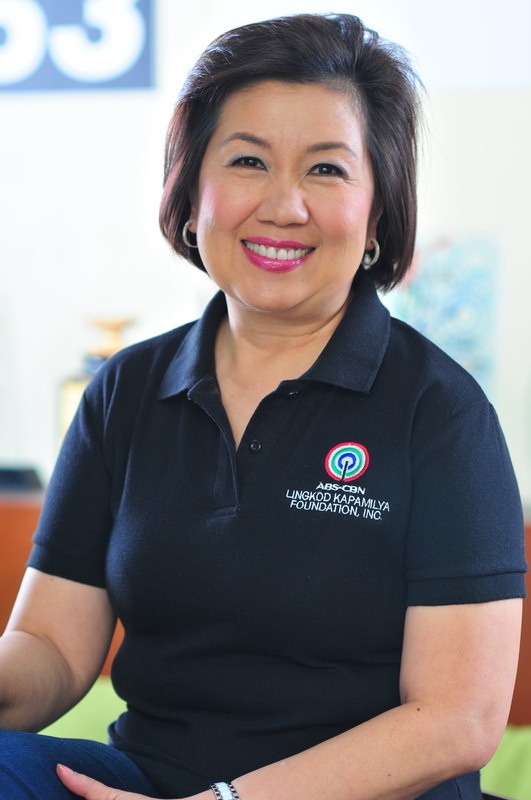 From an ordinary to an empowered JUAN – this is the mission of ABS-CBN Foundation, Inc.’s partnership with Bodog Nation – renowned worldwide in online entertainment industry. 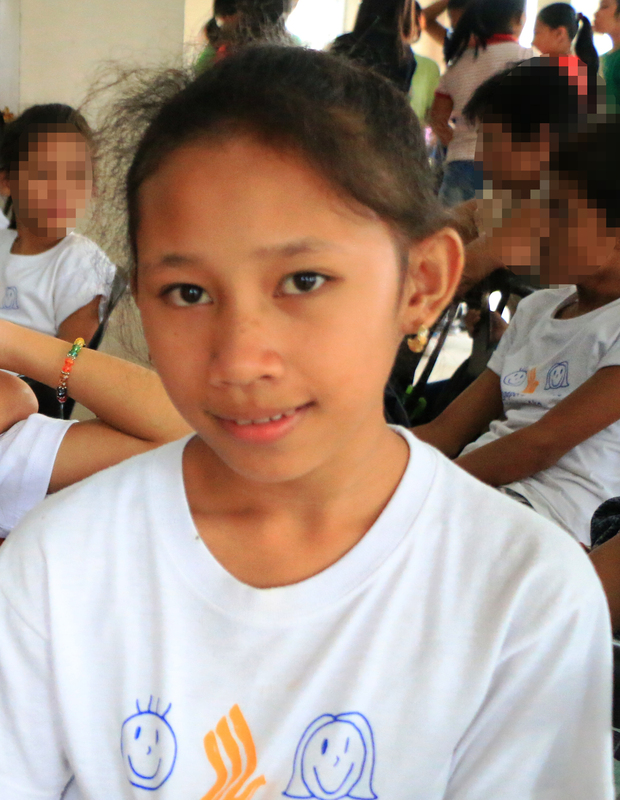 The partnership gave birth to JUAN NATION , which aims to address the basic needs of a community ravaged by natural calamity and to empower its people, particularly the underprivileged youth to help them become responsible citizens through education, and trainings on livelihood and disaster risk reduction in Bayanijuan, Southville 7, Calauan, Laguna. Target beneficiaries such as out-of-school youth, public school students and the entire community will be transformed in accordance with the four pillars: educate, enable, engage and empower. This is a holistic approach to equip the beneficiaries to face the competitive world, to achieve their goals, and to immerse them to socio-civic activities – eventually leading to a career that they will love and enjoy. “Let us not make poverty a hindrance in keeping our children from their right to have a brighter future. 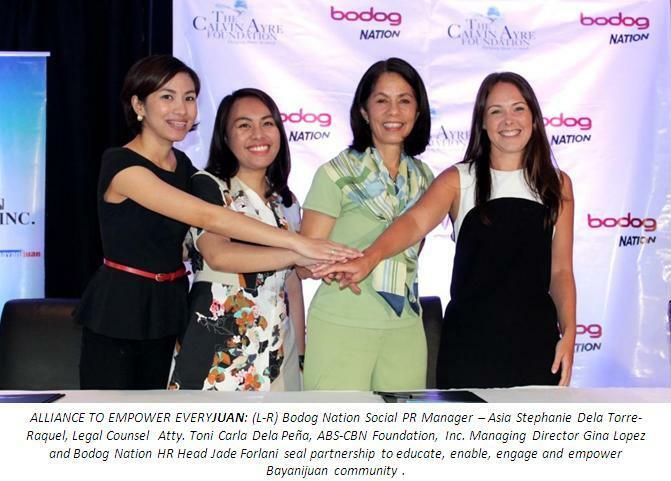 As we build the Philippine nation together, let the 4 pillars [educate, enable, engage and empower], be the foundation for a stronger community, a better Philippines, a ‘JUAN Nation’,” said Jade Forlani, Human Resources Department Head of Bodog Nation. JUAN NATION embraces livelihood opportunities available in Bayanijuan site such as electrical installation, plumbing, carpentry, handicrafts, salted-egg production and paper shell collection. Education TV packages will also be distributed to identified schools through Programa Genio – the educational arm of ABS-CBN Foundation, Inc. Seminars on disaster preparedness will be organized with Sagip Kapamilya.